The Air Aran Patthana bus company operates 7 daily bus services travelling direct from Bangkok to the border with Cambodia, near to the town of Aranyaprathet. The final destination for this bus service is a bus stop adjacent to the Rong Kluea Market, and within walking distance of the border crossing. The tickets are very cheap on this direct bus service. Bus services to the border at Aranyaprathet depart from Bangkok’s Northern Bus Terminal. To reach the bus terminal by public transport take either the BTS (Skytrain) to Mo Chit BTS station or the MRT (metro) to Chatuchak Park MRT station. From either station you then need take a taxi to the Northern Bus Terminal (the name is written in English as either Morchit or Mo Chit Bus Station) as it is too far to walk. On the meter the journey from either Mo Chit BTS station or Chatuchak Park MRT station to the Bus Station will cost around 60 THB in a Bangkok taxi. This is an Express Service on a 45 seat A/C bus, with an on board toilet. After booking you will be sent an voucher by e-mail. You need to print this voucher and show it when you check in for your bus journey at Counter 30 on the Ground Floor of the Northern Bus Terminal. Bus services from Bangkok to the Cambodia border at Aranyaprathet depart from Morchit Bus Station, which is Bangkok’s Northern Bus Terminal. The bus service from Bangkok terminates at Rong Kluea Market, which is within walking distance of the Cambodian Border. For onward travel to Angkor Wat the first part of the journey is to cross the border. The border crossing is open every day from 08.00 to 20.00. 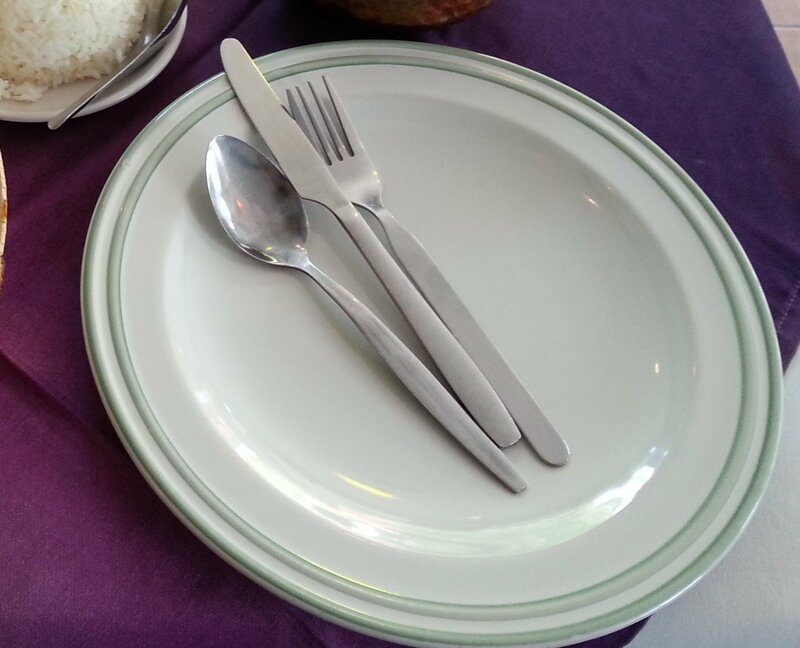 Use only the Official Thailand and Cambodia immigration desks. There are a number of unofficial desks which people will direct you to use. Ignore them. Remember to bring a passport photograph to apply for your visa for Cambodia if you have not already applied for visa in Bangkok before you set off. The first place you come to after crossing the border is the Cambodian town of Poipet. 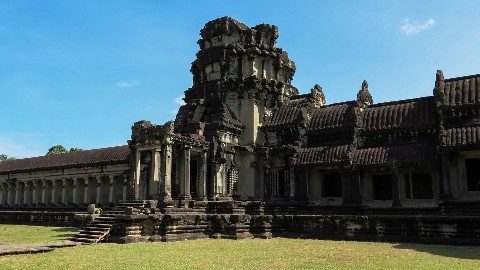 From Poipet to travel to Angkor Wat you need to take a bus to the town of Siem Reap, which is very close to the Ancient city of Angkor Wat. From Poipet it is a journey of approximately 3 hours by bus to Siem Reap. 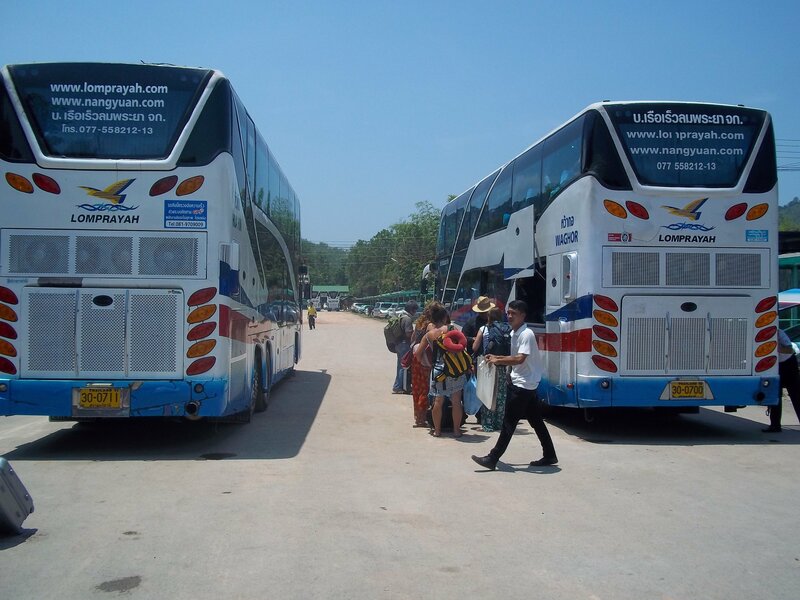 There are a number of different bus and minivan services operating on the busy route from Poipet to Siem Reap. The most expensive service ($9 USD) departs from the Tourist Passenger International Terminal. 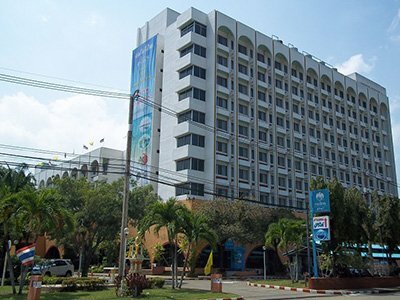 On the main road, near to the where you will enter into Cambodia after clearing immigration, there is well sign posted stop for free minibus transfers to the Tourist Passenger International Terminal. Alternatively carry on walking along the main road until you come to the main Poipet Market. On the other side of the road there are a cluster of offices for other bus operators who will sell you a bus ticket to Siem Reap from around $5 to $7.